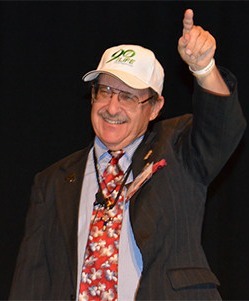 Dr. Joel Wallach is a renowned biomedical researcher and naturopathic physician known for his unique perspectives on health and wellness. 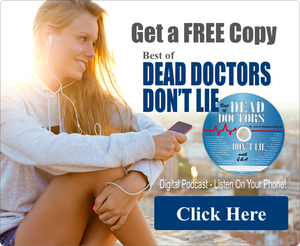 With his extensive knowledge and years of experience in the field, Dr. Wallach shares his take on diabetes cure on this page. Diabetes is one of the leading causes of death in the world. Type 1 Diabetes involves the body’s inability to produce enough insulin, causing the sugar level to elevate significantly. 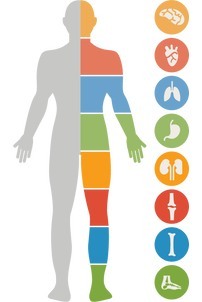 With both type 1 and type 2 diabetes, people are prone to a number of complications, including cardiovascular diseases, kidney failure, blindness, and lower limb amputation. Currently, there is no available cure for type 1 diabetes; requiring it to managed with insulin shots, a healthy diet, and a regular exercise. Through extensive research, we now know the underlying cause of type 2 diabetes is a simple mineral deficiency. 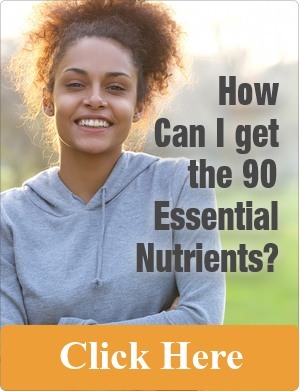 And Dr Wallach discovered that the body needs 90 essential nutrients to function at optimal state. People who suffer from type 2 diabetes lack the minerals needed to allow the body to use the insulin the body is still producing. Hence, according to Dr. Wallach, the treatment for type 2 diabetes involves addressing the issue of mineral deficiency. 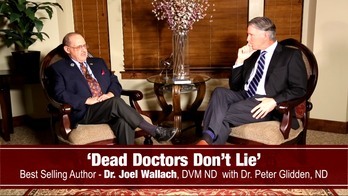 In an interview with Dr. Peter Glidden, Dr. Wallach’s take on diabetes cure was the main topic of the discussion. Dr. Wallach shared that a naturopathic approach and the supplementation with products containing 90 essential nutrients were able to help around 400 diabetics in Los Angeles alone. Some patients no longer needed medication or insulin shots, while also being able to avoid further complications. 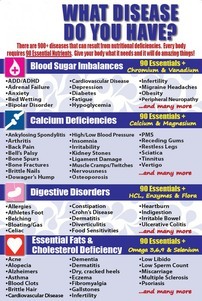 Hence, Dr. Wallach continues to educate people about the importance of minerals in the body. With medical nutrition intervention, Dr. Wallach believes that chronic conditions like type 2 diabetes are manageable and even reversible. As long as people with diabetes know how to address their mineral deficiency, they can live a healthier and longer life. Dr. Glidden: In the field of naturopathic medicine, naturopathic physicians are really the only licensed and regulated physicians in the world who have any training, any experience, and quite frankly, any eye towards the relationship between nutrition and disease and health. Now, you have been published over 30 times? Dr. Glidden: 75 times! You have a book in the Smithsonian institution which was the result of a 25 million dollar, federally-funded project that you were in charge of. Your experience with pragmatic, old-fashioned, boots on the ground nutritional research is… equaled by nobody in the world right now. And then, you bring to the table your experience as a naturopathic physician, actually treating real patients in real time with medical nutrition interventions. 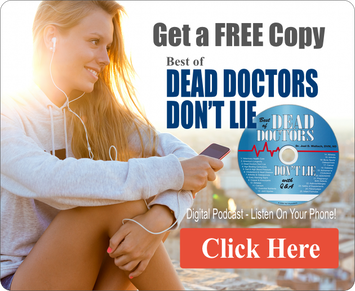 What types of results are you seeing in real people with real disease with medical nutrition? 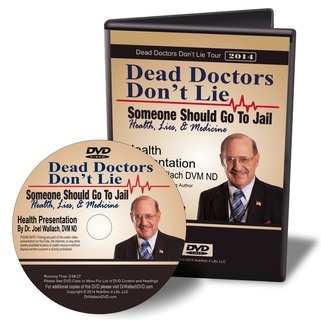 Dr. Wallach: Well… I’ve been doing this for 36 years now. And my patients say I treat them like dogs, but they get better! Ok.. because I hang my veterinary degree on the wall next to my naturopathic degree and my veterinary one is twice as big so they see that one first! So that’s why they say I treat them like dogs, but they do get better. For instance, what I’ve learned here in 36 years is that I can make a church family Type II Diabetes-free in 2-3 months. They’re getting their legs amputated, they’re going blind, they’re gaining weight, they’re having all these complications, cardiovascular disease – that the stuff that goes along with chronic Type II Diabetes. And, I can prevent and reverse all that. I get people off of dialysis who have been on dialysis 73 years. In two weeks time they’re urinating for the first time and in two month’s time, they’re off of dialysis. And so these are the sort of things I see. I just very recently (we have a community of Latinos in North L.A.), in just the last three months, we were able to get 400 diabetics off their medicine, a combination of pills and insulin, to where they’re now ex-diabetics in just a couple of months. 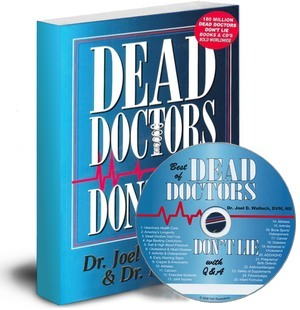 Dr. Glidden: 400 people because in reality Type II Diabetes and all chronic diseases, as Linus Pauling stated years ago, you can trace every chronic disease back to a mineral deficiency, a nutrient deficiency of some sort and conventional medical doctors, bless their hearts, have no training, no experiences, quite frankly, no appreciation for medical nutrition. So from our point of view, chronic diseases are not genetic, you don’t have a bad gene. It’s not the aging process. If you’re having trouble metabolizing blood sugar, it’s because your body has run out of the raw materials it needs to process blood sugar. If your bones and joints start to go south, it’s because the body has run out of the raw materials it need to keep that part of the body healthy, right? Dr. Wallach: Correct. Now this is why we’re able to take 400 people and out of that 400 with Type II Diabetes, they have 8, 10, 12, 15, 20, 30 years have one family where the mother and father had Type II Diabetes for 30 years, the son had it for 12 years, all three of them in two months time, are diabetes-free. And, the young fella actually lost 78 pounds on top of that. And so, the reason is, as you point out, is that Type II Diabetes is not genetically-transmitted as doctors would have you believe. It’s a simple mineral deficiency. We’ve known it for 70 years. IN the animal industry, we just put these minerals in the little alfalfa pellets we give to horses, sheep, pigs, guinea pigs, rats, chickens and dogs… and they don’t get the disease! 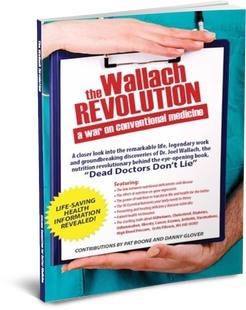 What Makes Dr Wallach Different Does Supplementation Really Work?